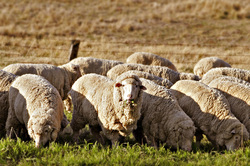 There are so many types of wool but everyone knows merino for its incredible softness. Wool is harvested by seasonal shearing. 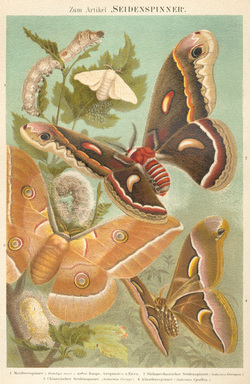 Silk comes from the coccons that silkworms spin in order to transform (metamorphose) into silk moths. There are two broad categories: cultivated (bombyx mori) and wild (eg. tussah, eri, etc). Silk is harvested by unreeling the cocoon (if it is unbroken) or by combing. Angora is from the angora rabbit and is an extremely fluffy (not the technical term) fibre which is very warm on its own. Angora is harvested by plucking or shaving the rabbits. 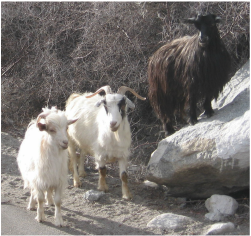 Cashmere is the soft insulating undercoat from cashmere goats. It is both finer and warmer than sheep wool. It is collected in the spring when the goats shed naturally and can either be combed or shorn. 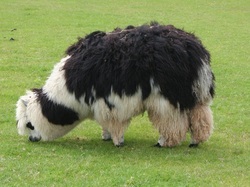 Alpacas are like a smaller version of llamas and are native to South America. The fibre is extremely soft and warm and is harvested by seasonal shearing. 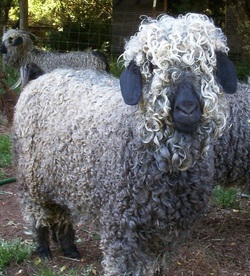 Mohair is from the angora goat (not to be confused with the angora rabbit which is where angora comes from). Mohair is harvested by seasonal shearing. 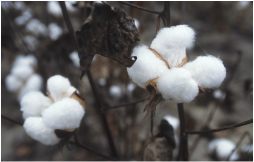 Cotton comes from the cotton plant, in particular the part called the boll which grows around the seeds. Cotton is harvested by picking the bolls. Hemp, a cousin of cannabis sativa, can be made into a wide variety of items including fibre, oil, food, rope and clothing. It is similar to linen (from the flax plant) in its processing and feel.